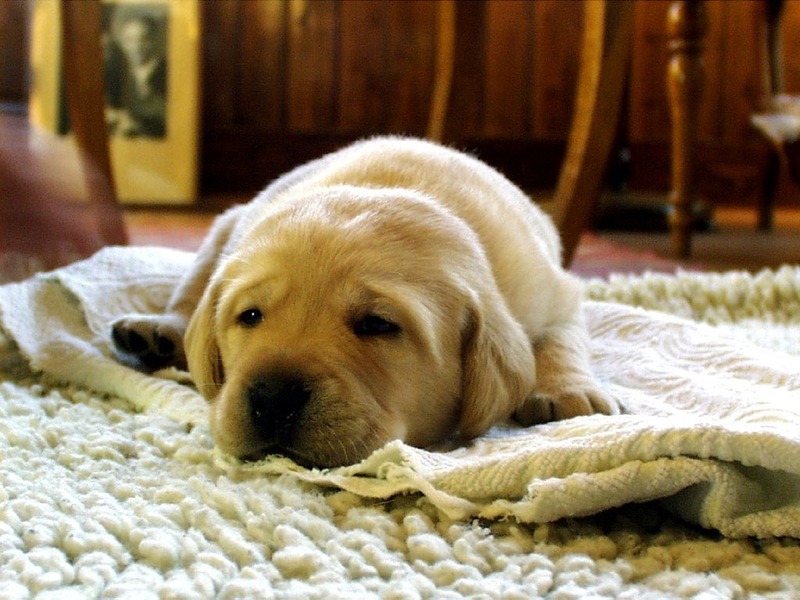 Nothing helps protect your carpets like a thorough cleaning using our truck-powered deep-steam cleaning process. This approach lets us clean down to the base of your carpets without wetting the backing or sub flooring, and is perfect for removing dirt, bacteria, and other contaminants. Nothing cleans better than truck-powered steam cleaning. 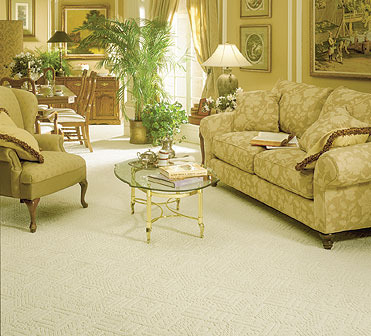 In fact, it is the recommended method of the world's largest carpeting manufacturer, Shaw Industries. Typical carpeting will dry in about six hours, but if time is a factor we can use air movers to speed the drying process. Tired of how dingy your favorite sofa or chair looks? Don't replace it, let Prestige clean it! Regular maintenance makes unpholstered furniture look better and last longer. Such cleaning can also make your indoor environment a healthier one. Let Prestige bring back the beauty and vibrant color, and make your upholstery clean and fresh again. 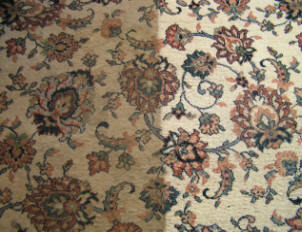 Oriental Rugs require particular care. 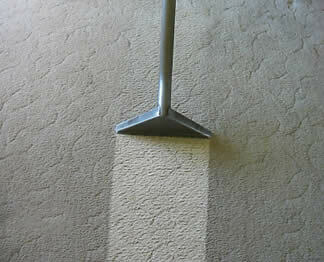 Trust Prestige Carpet Cleaning and Restorations to handle the job, and restore your rug to all its glory. 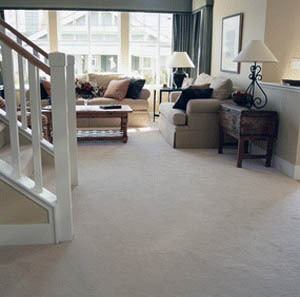 Trust Prestige to get those tough stains out of your carpet and upholstery. Prestige is well trained in eliminating the sources of odors. We don't just cover them up! Prestige Carpet Cleaning and Restorations specializes in disaster recovery from floods, water leaks, fires, and most other catastrophes. If you sustain a flood in your home or business, Prestige can help. It might take special treatment, but very often we can restore wet carpeting so you don't need to replace it. We start treating flood damage by using our high-powered truck-mounted machines to do water extraction. After applying a mildew retardant that deodorizes, we use dehumidifiers and high velocity airmovers to completely dry the structure. Porcelain, ceramic, marble, granite, travertine, terrazzo, or slate, the maintenance required to maintain your tile's beauty while keeping the grout clean requires the right touch. 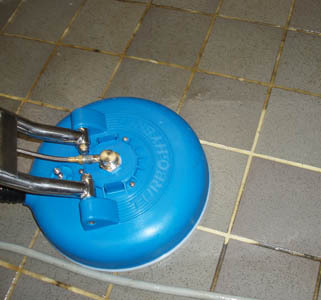 Simple cleaners just don't do the trick, but with our training and materials we can keep your tile and grout surfaces looking as beautiful as the day they were first installed. The equipment and cleaning solutions used by our technicians allows them to reach deep down into the carpet fibers where dirt and allergens settle. Our cleaning solutions contain only safe, non-toxic, and highly effective ingredients. 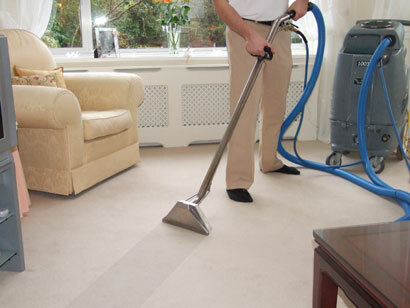 Carpet cleaning companies that advertise VERY LOW prices per room are known to use portable equipment and are notorious for additional charges, such as pre-conditioning, pre-spray, etc. 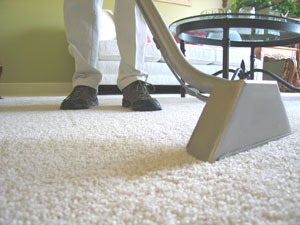 "We at PRESTIGE CARPET CLEANING strives to give honest, accurate cleaning prices." "THE PROFESSIONAL WAY FOR THE PARTICULAR"